Sometimes people have no idea what to say to a person with a disability. They make a simple task of communication into an awkward stream of words. People who have disabilities do not need to be treated differently, or to be reminded that they have a disability. What the person needs is acceptance of who they are and to be able to live normally. 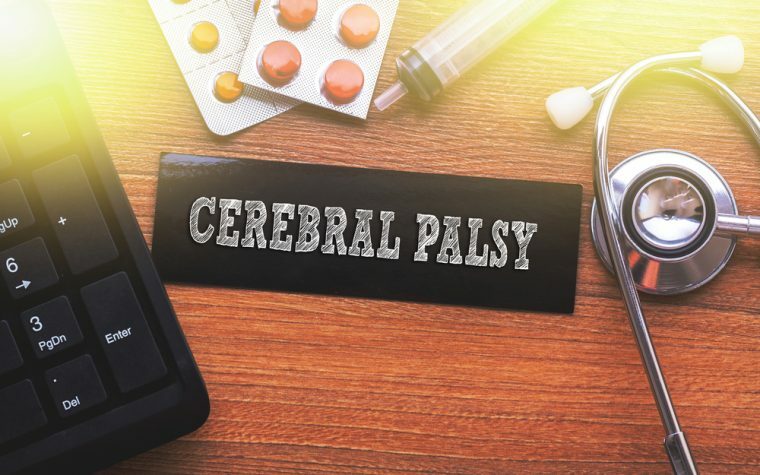 I have heard some interesting comments during my years of living with cerebral palsy — comments and off-the-wall conversations that I’m positive most people do not have. I try my very best to be polite and respectful, but sometimes it can be more challenging than actually having cerebral palsy in the first place. Here is a list of seven things that I have personally heard or know people have said. Now, if you are guilty in saying any of these, please forgive yourself. After you have forgiven yourself, I ask you to please never say these things again. 1. With a positive attitude, you can do anything. True, positivity can help a situation be easier and more accomplished. However, a positive attitude has never cured a disability, especially cerebral palsy. No matter how positive I feel, it will not change the fact that I cannot walk. 2. Just try a little harder, and you will see. I am all for people trying their absolute best in anything in life. However, things that might appear to be easy to you are the equivalent of climbing a mountain to another. Having a disability is a permanent part of my life and probably won’t change no matter how hard I try. 3. Try natural vitamins or organic food choices. Again, a disability cannot be changed through food choices. Although eating healthy is important for everyone and might make someone feel better, it will not take a disability away. 4. It’s just one small step. When you use a power wheelchair, one step is often the same as a hundred steps. 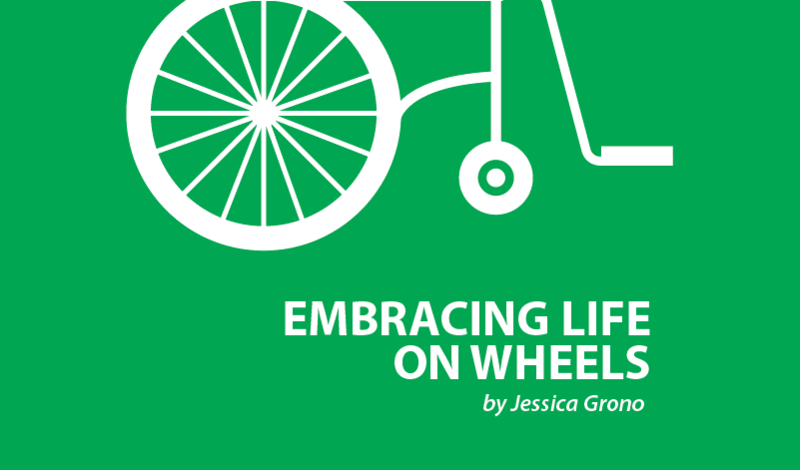 Most motorized wheelchairs can handle going over small humps, but a step is an extremely annoying roadblock. Unless you have a solution to the one small step, you might as well consider it to be inaccessible. 5. If I had your disability, I think I would die! We all do die at some point, but unless you died of natural causes, you probably wouldn’t die if you had the same disability as me. You would be the same person that you are, but you would learn how to accommodate life for yourself. If you’re a negative person, you’ll be a negative person with a disability. If you’re a terrific person, you will still be terrific regardless of a disability. I wasn’t chosen to have cerebral palsy — anyone could have had a brain injury that caused it. You are always who you choose to be, and are destined to be. 6. I think you need more or less rest. Resting might help some people with a disability accomplish whatever their next step might be. However, sleeping (or not sleeping) will most likely not have a significant impact on a physical disability like cerebral palsy. 7. You are an inspiration. Please don’t tell me this simply because I have cerebral palsy and go out of my house just like anyone else. I’m not inspiring because I live my life. Hopefully, my writing or how well I teach my students will inspire you. Disabilities are not inspiring alone, but accomplishments can be inspiring. I hope the list I compiled has helped you. I’m sure in the future I’ll have more to add! I do not have cerebralpalsy, but I do have a SCI T12 incomplete. No, I can’t walk, LOL. Thanks for making me laugh on your 7 ways of not to ask you. It just really was needed today, BELIEVE ME. Small correction: CP is a condition, not a disease.